Corrosion is a natural process that people have to deal with every day. 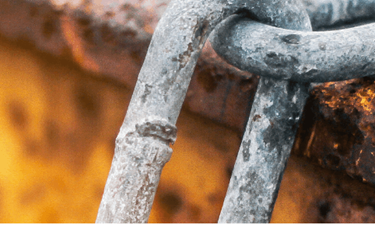 In order to develop connectors for harsh and corrosive environments, it is important to understand the main factors driving corrosion, and how to make the best interconnection choices for a long-lasting and reliable solution. This white paper discusses the key factors in selecting the best connectivity options for even the most robust and corrosive application environments.